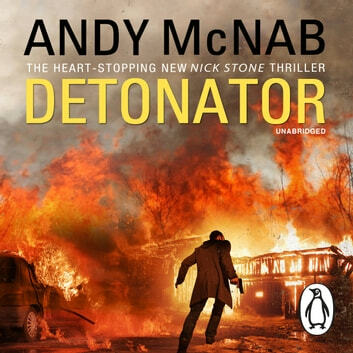 Ex-deniable operator Nick Stone has spent a lifetime in harm's way - but when someone he cares for very deeply is murdered in cold blood, he can no longer just take the pain. A high-level internecine conflict at the dark heart of the resurgent Russian Empire and an assassin's bullet on an isolated Alpine pass propel him from an apparently run-of-the-mill close-protection task into his most brutal and challenging mission yet. As the body count increases, Stone becomes one of Europe's Most Wanted. He must evade the elite police forces of three nations in his pursuit of faceless men who trade in human misery, and a lone wolf terrorist who threatens to unleash the Western World's worst nightmare. Vengeance of the most explosive kind is top of Stone's agenda. The fuse has been ignited - but who really holds the detonator?